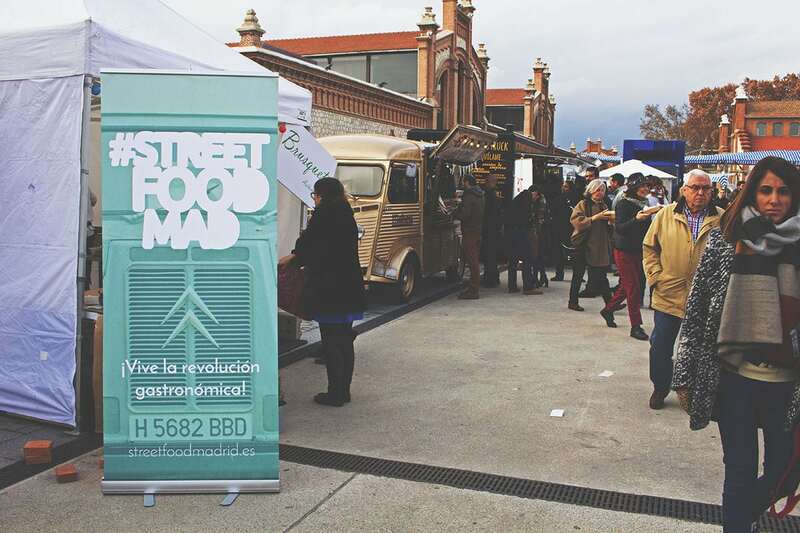 Hint of the Week: Street Food Madrid! The food trucks are coming each year to Madrid! The phenomenon that has taken over many other cities around the world it will also stop by Madrid each year for us to enjoy. The festival usually begins in the month of February and will continue for some weeks. To check out details on dates, location etc., simply click here! i want to do food truck business in spain ,is anyone can help me ?with information,with the websites where i can find the food truck in madrid for information ?